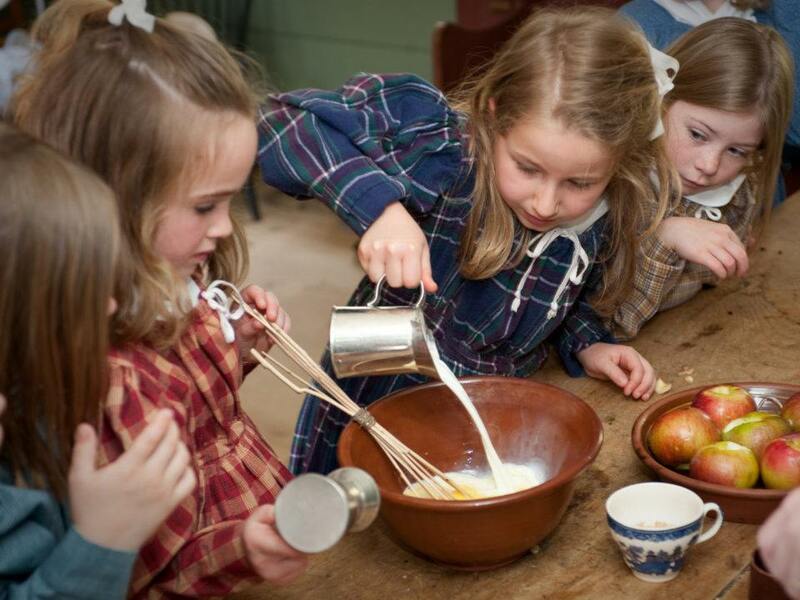 Step out of the classroom and into the dynamic learning environment of Old Sturbridge Village with new program offerings at New England’s largest living history museum. 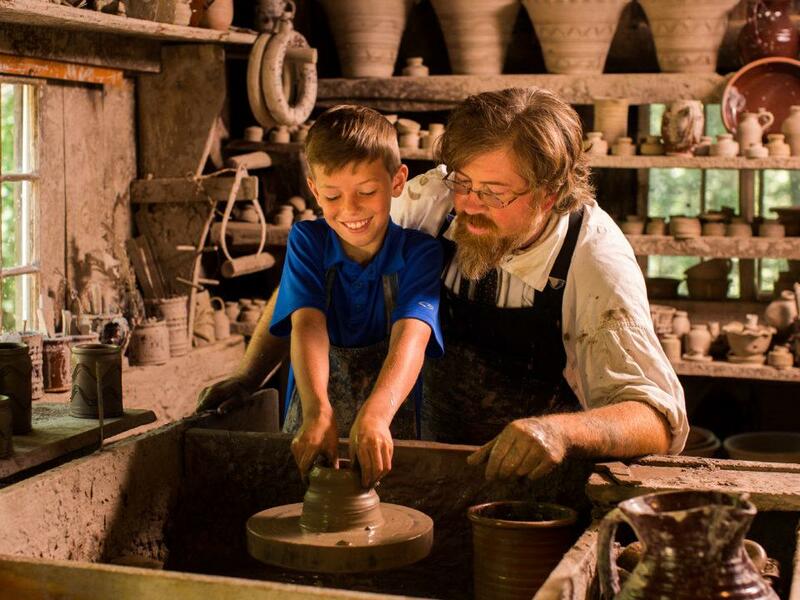 Ignite your student’s natural curiosity as they explore the Village’s living landscape, making connections between the past and present. 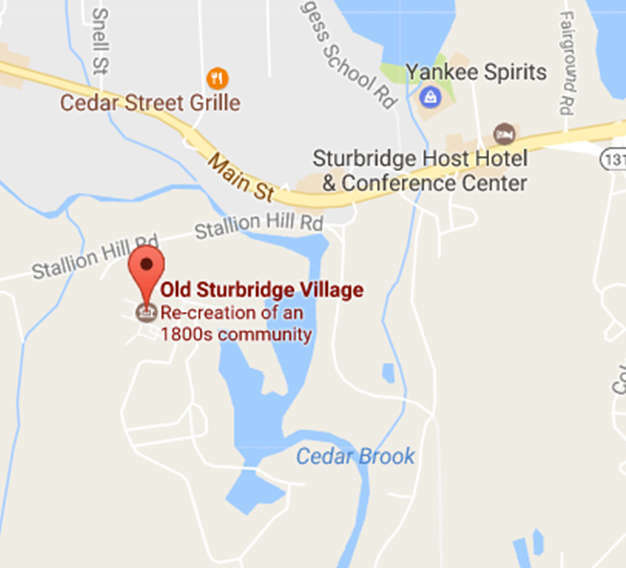 Old Sturbridge Village celebrates the people who lived in rural New England in the formative, first decades of our new nation, the United States of America. The Village provides an authentic, first-hand look at the often challenging and rapidly changing textures and rhythms of New England life in what were the transformative years between 1790 and 1840. Illustrating a period in America’s history largely driven by agriculture, industry, family and the seasons, Old Sturbridge Village invites guests to meet the men, women and youth who faced the trials and triumphs of everyday life, as well as worked together to survive and prosper in the rural New England towns and countrysides they called home. 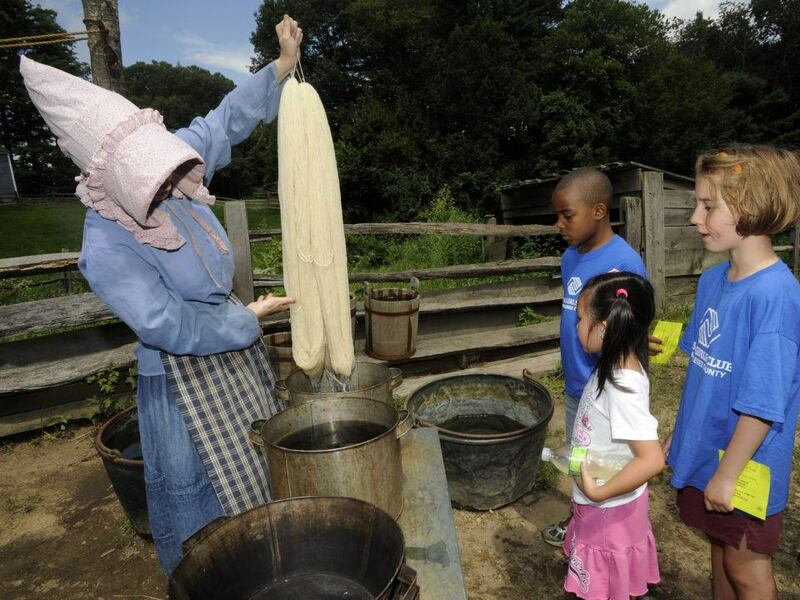 Unlike traditional history museums, Old Sturbridge Village encourages students to put their hands on history and fully immerse themselves in America’s past. At the Village, everyone has the unique opportunity to see, hear, feel, smell, taste and experience early American history up close. 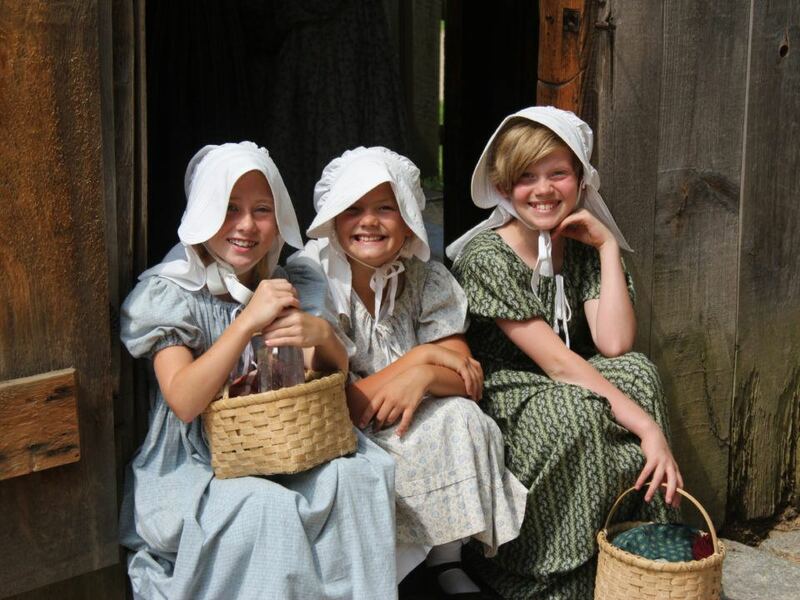 From individual interactions with expert, costumed historians, farmers, craftspeople and performers to trying their hands at farming, trades and domestic chores, students make their own history at the Village every day. 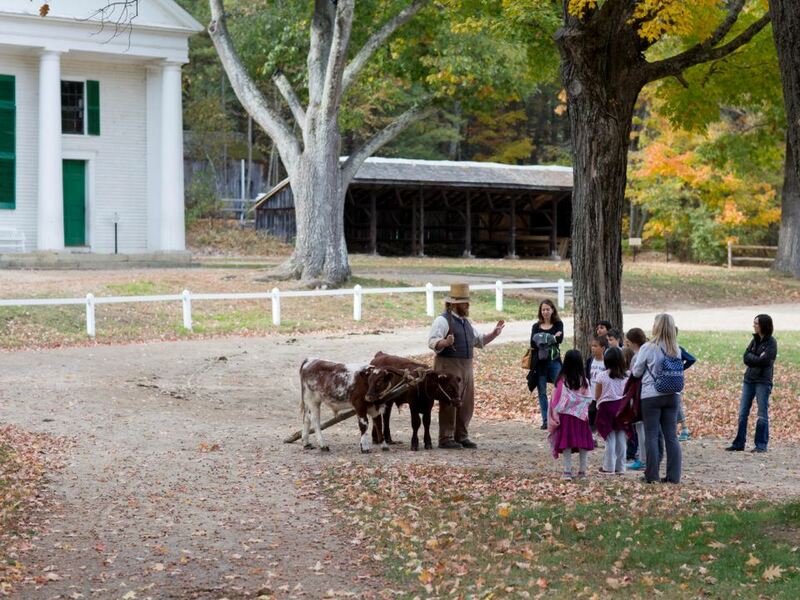 Through storytelling, theatrical experiences, hands-on demonstrations and participatory learning, Old Sturbridge Village inspires young and old to find relevance and inspiration from the Early Republic. 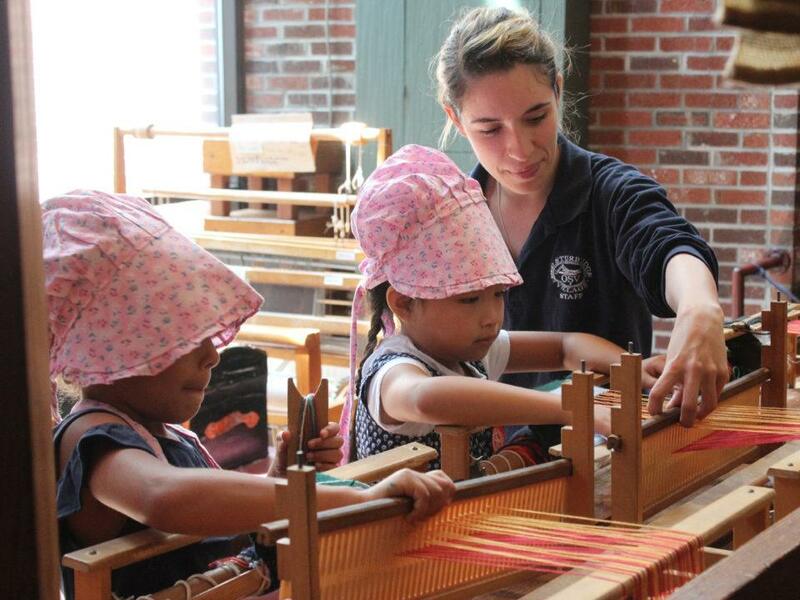 Old Sturbridge Village uses its historic buildings and landscapes, expansive collections and programs in agriculture, horticulture, households and trades to produce innovative, immersive and engaging exhibitions, interpretation, educational programs and public events. 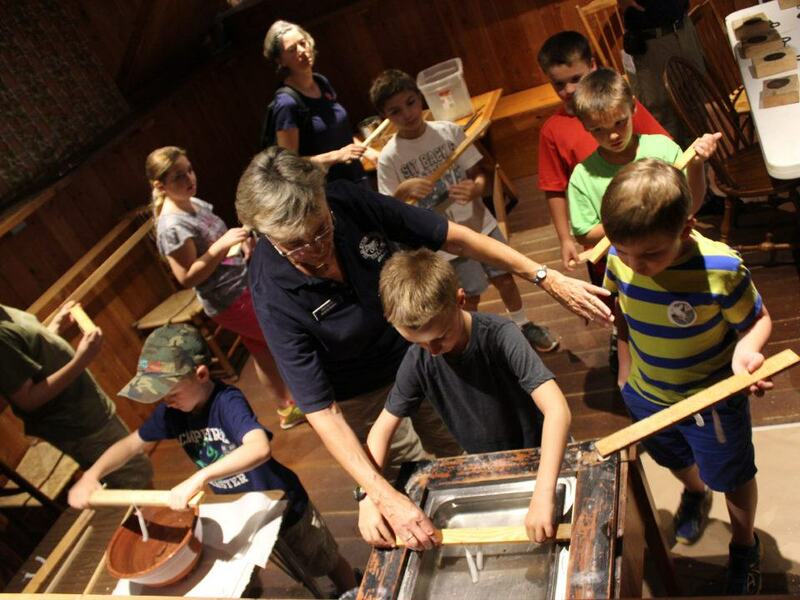 As a result, the Village continues to transform museum learning for 21st-century students. Old Sturbridge Village was featured as one of the Top 50 Educational Attractions in the Northeast by Vacations Made Easy!